On the afternoon of January 08, 2019, QAI North America President Kent Adamson, QAI China General Manager Steven Xi, and QAI China Customer Service Supervisor Luna Jin, visited the laboratory of Hansecontrol Shanghai. QAI and Hansecontrol enjoyed in-depth discussions relating to future cooperation on bilateral business, especially on European and North American certification programs for electrical products. 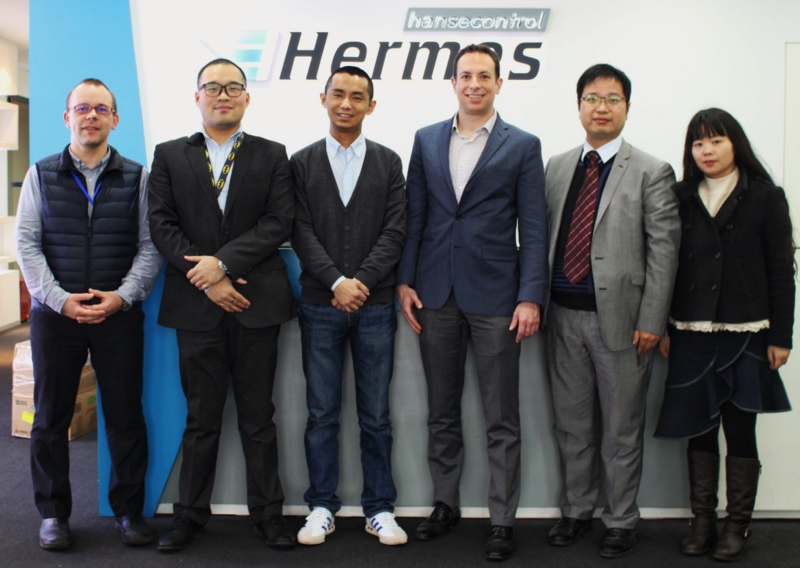 Hansecontrol Shanghai General Manager Sherwin Hu, Electrical Line Manager Tony Fu, and Certification Manager Tim Kirschner attended the meeting on behalf of Hansecontrol. Hansecontrol Shanghai General Manager Sherwin Hu, provided a summary of the history and business scope of Hansecontrol. The business scope includes testing for electrical and electronic equipment and devices, information technology equipment, mechanical products, electrical appliances, lamps, toys, furniture, plastics, wood, power tools, chemicals, and textiles. Hansecontrol has impressive testing capability, technical experience and accreditation scope from IAS, CNAS and is registered as a CBTL under the IECEE CB Scheme for electrical appliances, tools and lighting products. QAI was founded in 1995 by a group of experienced certification experts. 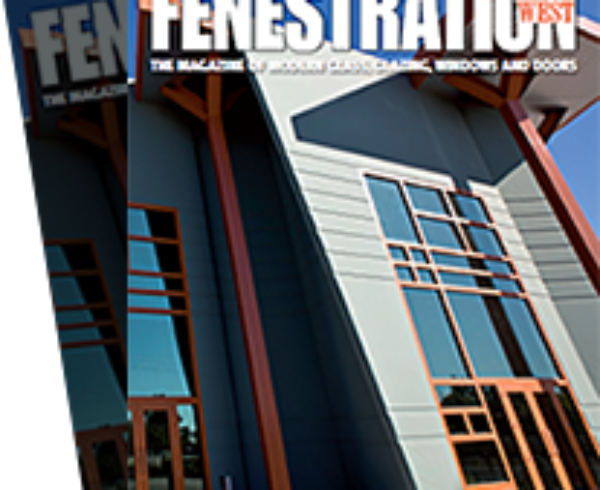 The initial scope of inspection and certification included roofing products. QAI added electrical products and recreational vehicles to their scope of accreditation soon after. 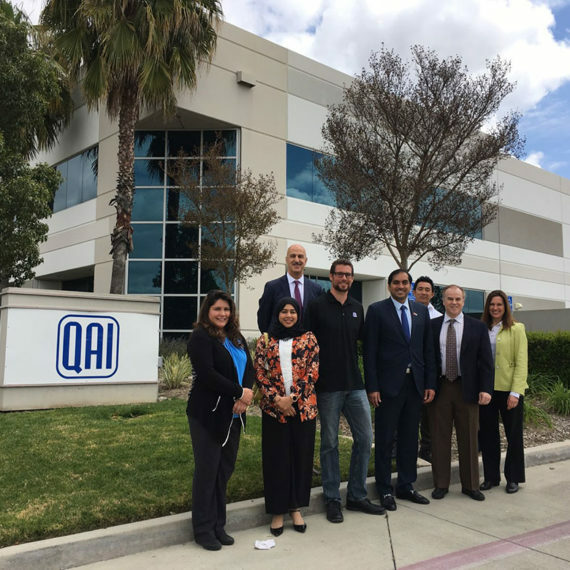 In 2009, QAI purchased a laboratory in Los Angeles, California and in 2011 purchased a laboratory in Tulsa, Oklahoma expanding their physical testing capabilities. Following the success of these sites, QAI opened a laboratory in Toronto, Canada followed by offices in South Korea and Shanghai, China in 2018. QAI has been recognized as a NRTL by OSHA since 2015 and is a CBTL under the IECEE CB Scheme program. QAI Business streams include testing, inspection and certification services for Building Products, Electrical equipment, Electromagnetic Compatibility (EMC) testing, Factory Built Structures, Vehicle Compliance, Plumbing components and Gas / Solid-Fuel Burning Appliances. 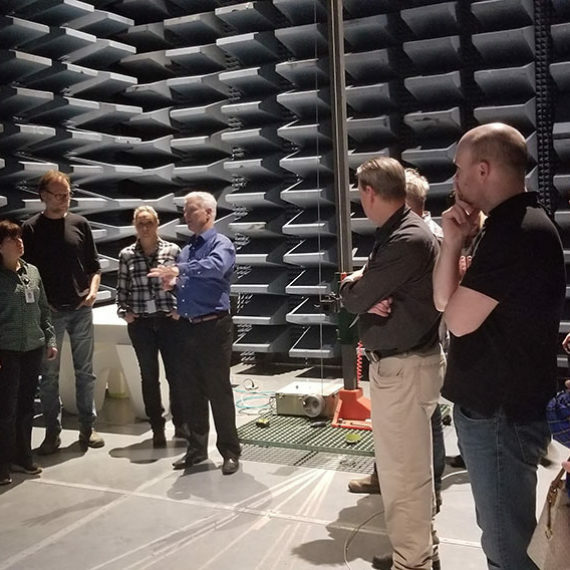 The two parties conducted in-depth discussions on their respective business scopes in combination with European and North American certification programs. In particular, both parties recognized they had preliminary business opportunity to work together with respect to lighting, electrical safety and performance certification for their respective markets and qualifications. QAI then toured the Hansecontrol Shanghai Electrical Business Line Laboratory. 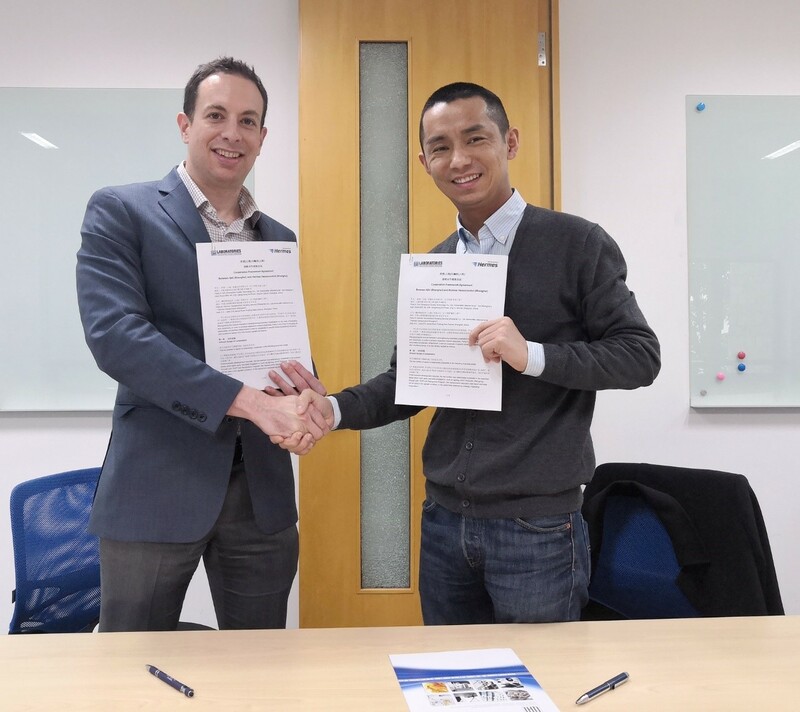 Finally, the two parties agreed to pursue a laboratory data recognition cooperation and a Cooperation Framework Agreement was signed to further carry out technical cooperation and joint marketing in the fields of North American certification of lighting and other electrical equipment.